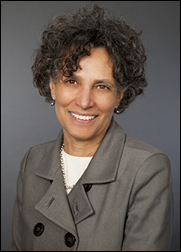 Dr. Mary Travis Bassett will speak to the membership of the Manhattan Central Medical Society. Dr. Bassett will address the “Hunger-Obesity Paradox” along with NMA Past President Dr. Carolyn Britton and Margarette Purvis of the Food Bank for NYC. Medical Students, residents and fellows are welcome to attend. Please invite your local networks and colleagues. Let’s have a great turnout for Dr. Bassett! Please contact Stephanie Quinn to confirm your attendance to this event. Email stephaniedquinn@hotmail.com your RSVP.